Sun Life Philippines Going Stronger This 2017! It seems that many businesses foresee a greater and brighter future this 2017. The same goes with Sun Life Philippines and they believe that they could even grow by 7% with several factors affecting it the positive way. 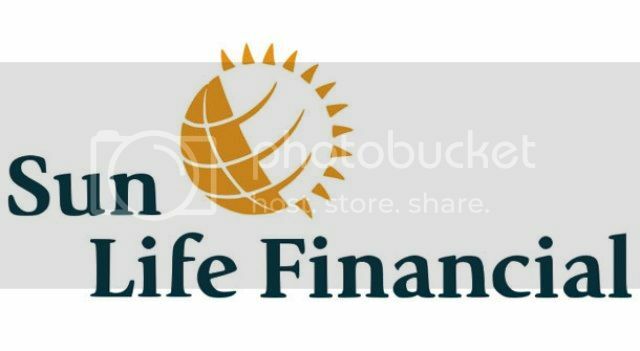 This entry was posted in Business & Finance and tagged financial plans, mutual funds, Sun Life Philippines, SunLifePH on February 1, 2017 by admin. When it comes to education expenses, the key is to be prepared. All too often, parents find themselves facing huge amounts of debt when it comes time to pay for their children’s schooling. Here are 4 of the best ways to avoid sliding into debt from your kids’ education expenses. One of the best tips you can take when considering your child’s education expenses it to start saving as soon as possible. Parents are increasingly beginning to plan for schooling even before the birth of their first child. By taking the chance to start saving as early as you can, you minimise the risk that your child’s educational expenses will leave you facing a huge amount of debt. This entry was posted in Business & Finance and tagged Consolidation Loans Australia, Debt Consolidation Debt Reduction on March 26, 2013 by admin.